Miranda Leek is a 23 year old author and illustrator that graduated with a BFA in illustration from Ringling College of Art and Design. 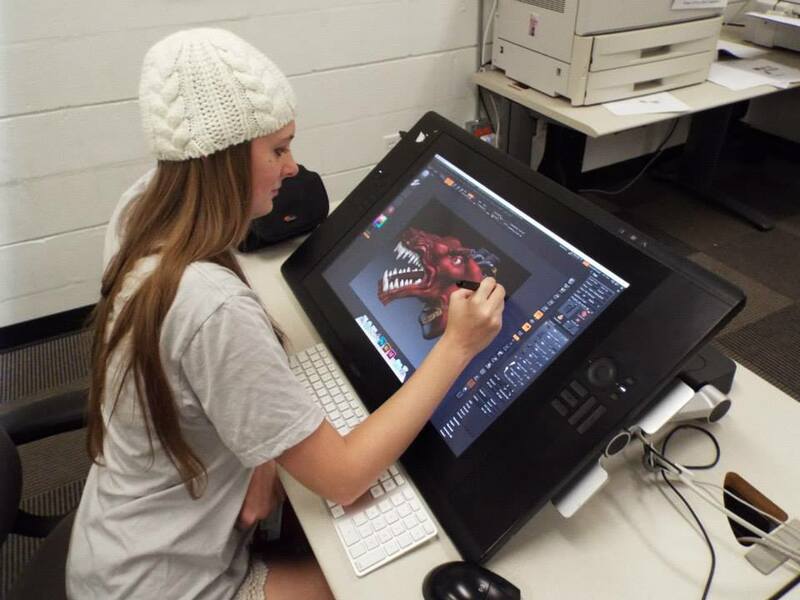 She works primarily in Digital Media such as painting in Photoshop and Modeling in Zbrush. She also does traditional work as well.